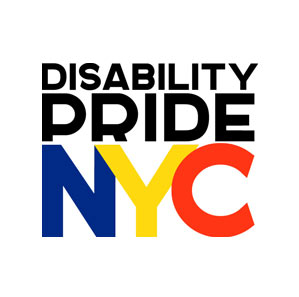 Capalino+Company was proud to support the first annual NYC Disability Pride Parade hosted by the Mayor’s Office of People with Disabilities (MOPD) on Sunday, July 12, 2015. The event, which brought together disabled musicians, dancers, comedians and other stars of TV, stage and screen as well as prominent elected officials including Mayor Bill de Blasio and members of the community, was an opportunity to instill and reinforce pride among members of the disability community while changing the public perception of people with disabilities. Former US Senator Tom Harkin, who sponsored the Americans with Disabilities Act, served as the parade’s grand marshal. Other elected officials attended, including Victor Calise, the Commissioner of the Mayor’s Office for People with Disabilities and Loree Sutton, The Commissioner for Veteran’s Affairs. Members of the community were also in attendance to show their support for the disabled community. The parade began at Madison Square Park and traveled down Broadway to Union Square Park where disabled musicians, dancers and comedians performed. Mayor Bill de Blasio made opening remarks. The Mayor’s Office of People with Disabilities (MOPD) advocates for New Yorkers with disabilities so they can lead successful lives. MOPD works with other City offices as well as over 50 city agencies to ensure that the disabled community’s needs are addressed throughout City programs and policies. There are over 800,000 New Yorkers with disabilities and millions of tourists with disabilities who visit New York City every year that utilize the services provided by the MOPD. C apalino+Company assists companies doing business in New York City in actively giving back their time, talent and resources to the communities in which they operate. 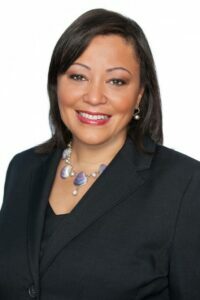 Our team will help you create a Corporate Social Responsibility (CSR) agenda aligned with your company’s strengths and mission that boosts visibility and improves employee morale while strengthening connections to consumers and clients.